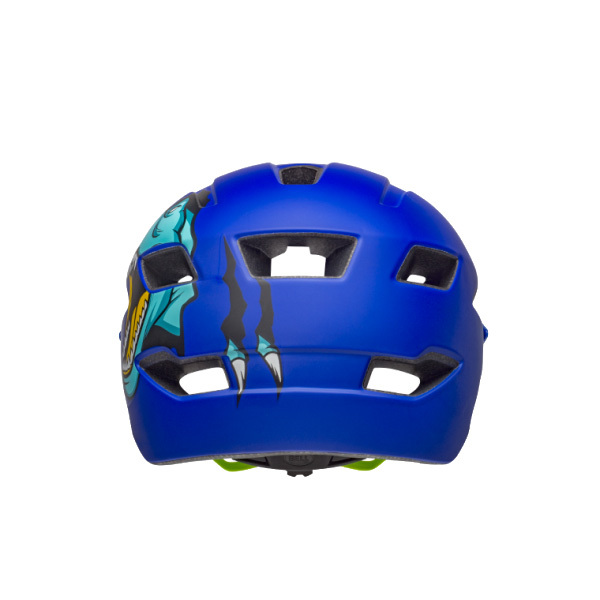 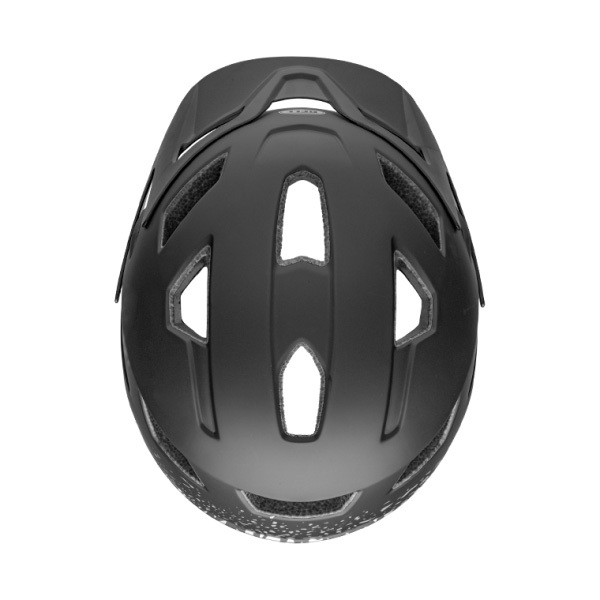 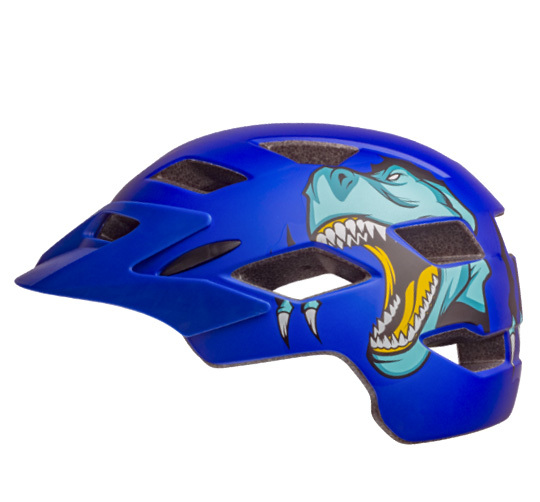 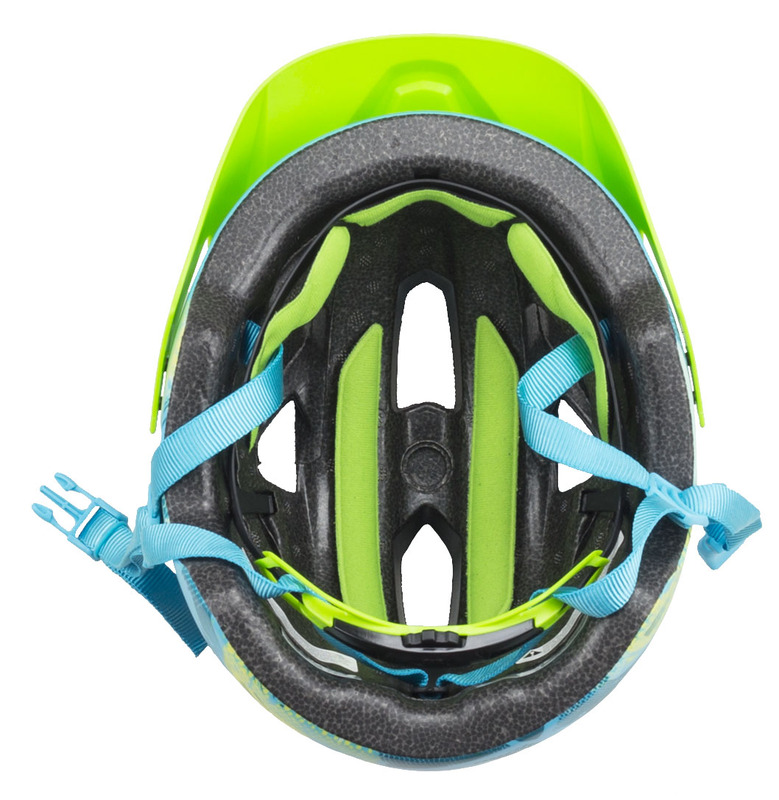 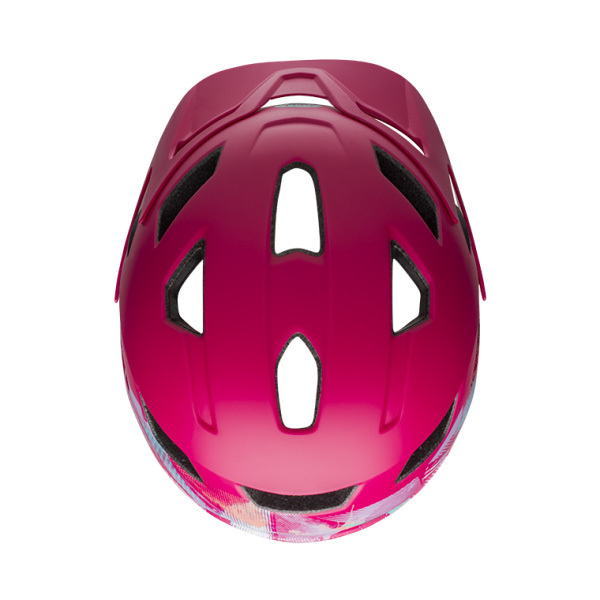 Whether your child is riding at the local park or bombing down the mountain, they should be wearing a helmet. 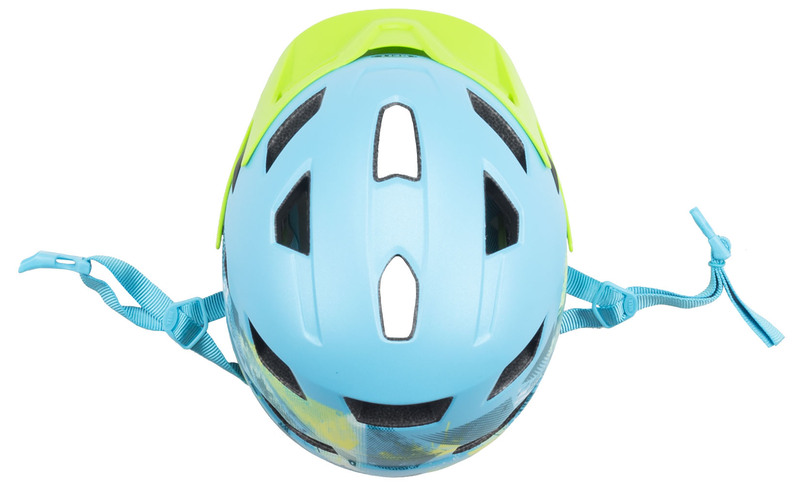 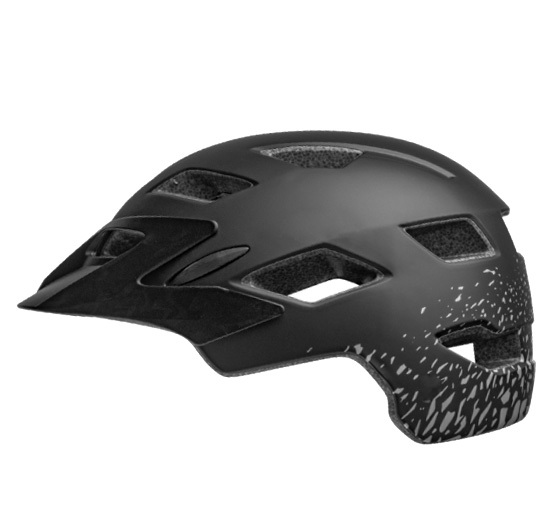 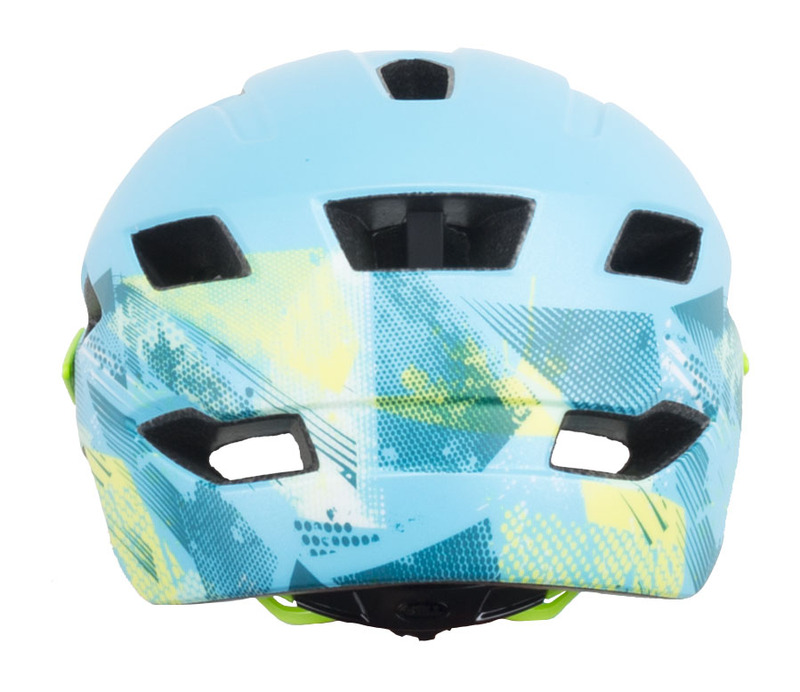 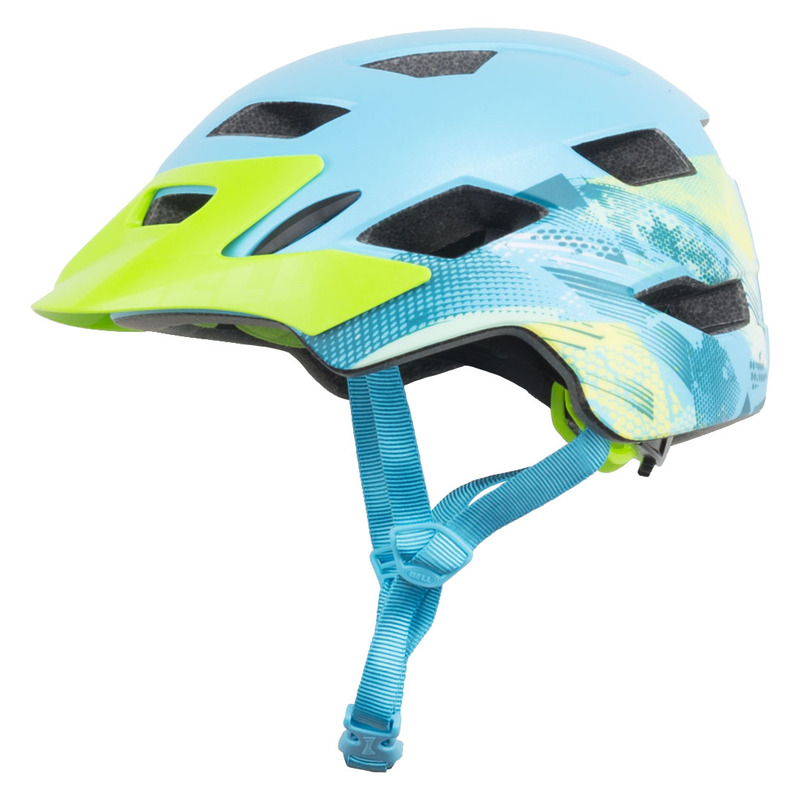 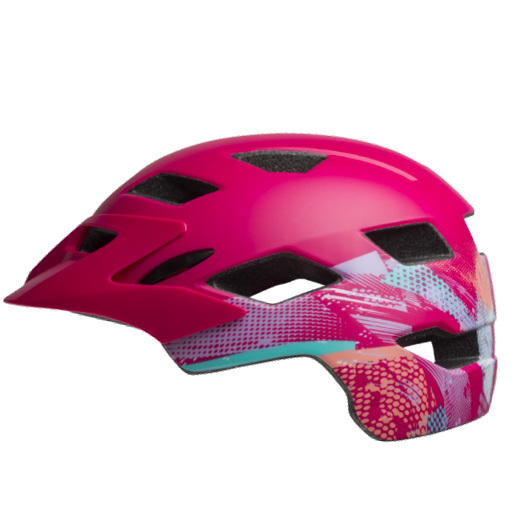 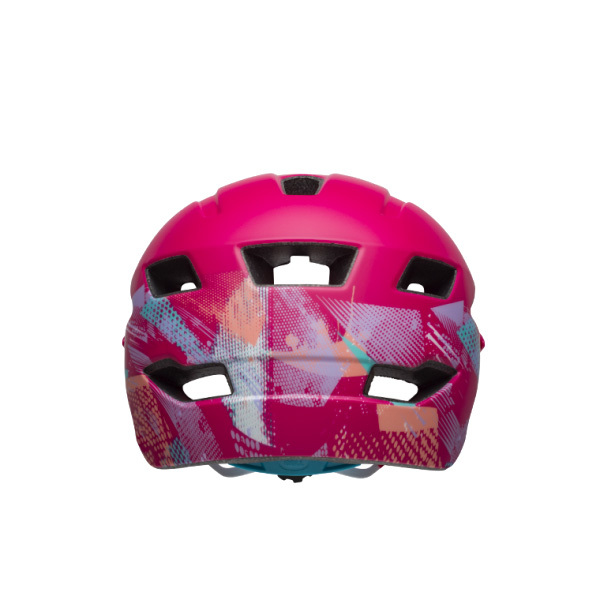 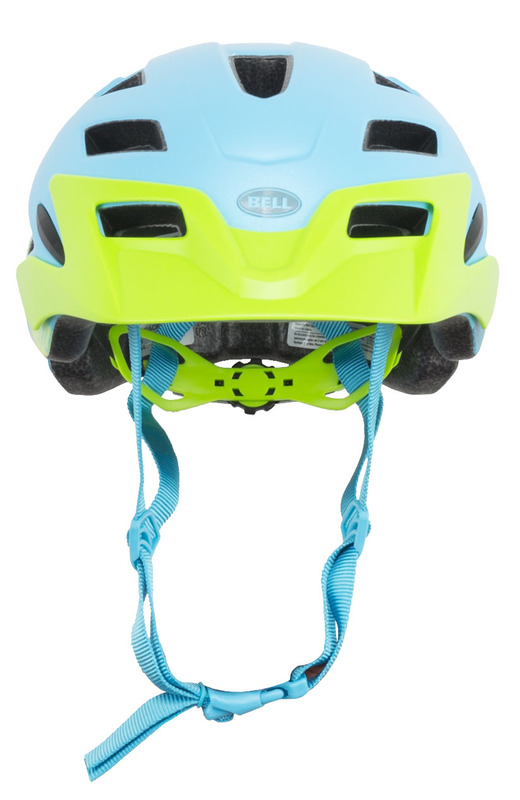 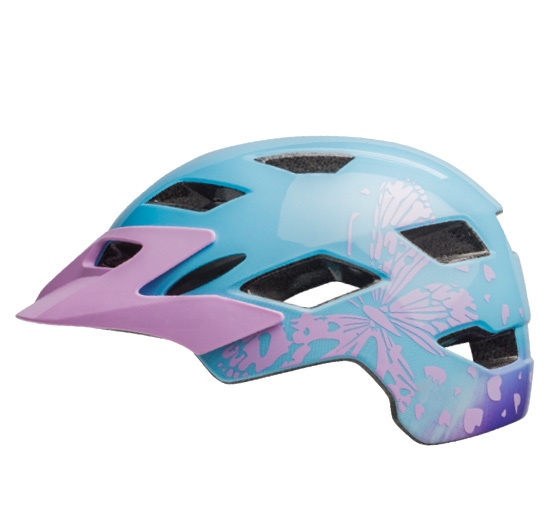 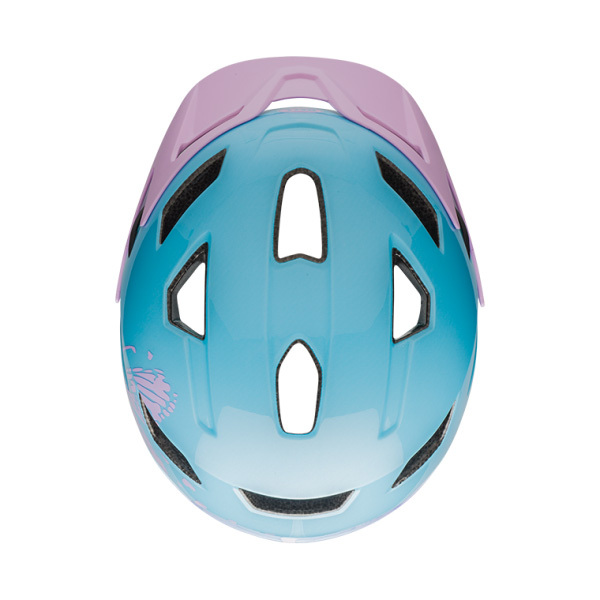 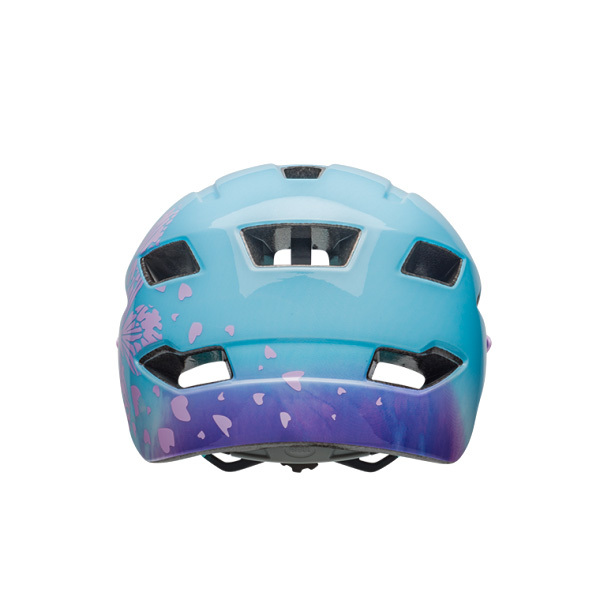 The Bell SideTrack Child Helmet is a lightweight and durable helmet for kids that is loaded with features like an Ergo Fit dial that makes dialing in the perfect fit quick and easy. 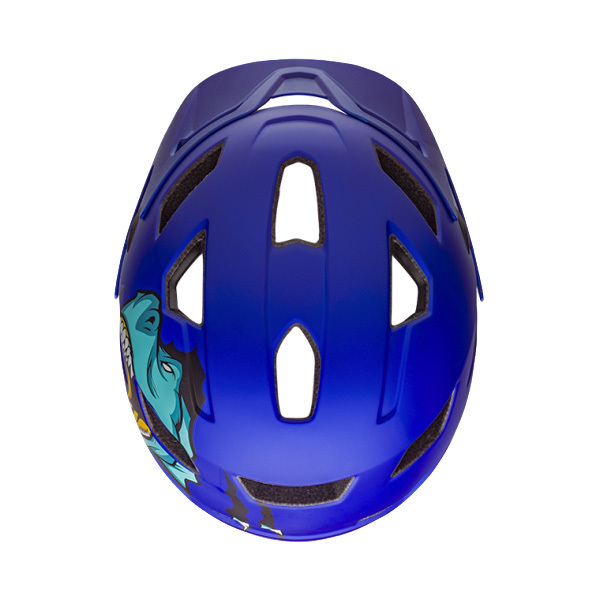 The Fusion in-mold polycarbonate shell is lightweight and provides durability.